College graduation is an exciting time for students and their parents alike. And, while it is easy to become immersed in graduation parties and first-job jitters, it is also a time of major transition and big decisions. 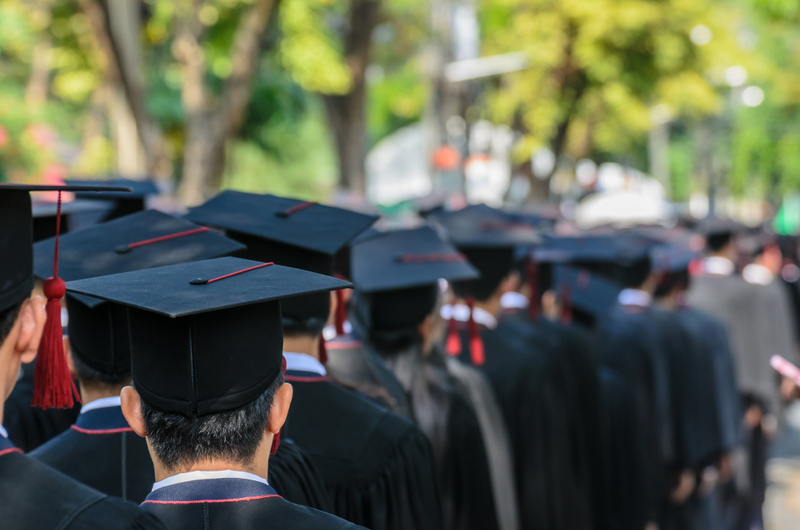 At Soucy Insurance, we want to make certain graduates are prepared for what comes next. One area new college graduates need to address is insurance. As insurance professionals at Soucy Insurance, we know insurance can be a confusing topic. We also know that seemingly small missed details can result in very large losses. We want to ensure your college graduate is protected before heading out into the real world, so we have compiled the following pointers. Review your family’s current insurance. The first step when considering insurance for your new graduate is evaluating the coverage you currently have. Make an appointment with your agent, who can advise on whether it is appropriate given the pending changes, and whether it will cover your son or daughter. Know the law. Most states require drivers to have auto insurance, and most of those have minimum policy limit requirements. Research the law in your son or daughter’s state, or consult with your agent, to make sure they are covered adequately. Don’t end up liable. Any home renter or owner is exposed to liability risk. To ensure there is adequate coverage in the event someone gets injured on your son or daughter’s property, speak with your agent about liability insurance. Don’t gamble! Never go without. It is simple: your son or daughter should always have insurance in place. Be sure to discuss with your agent what types they need. Know your company benefits. Many college graduates move straight into the workforce, and most companies have benefits. Study the company’s human resources handbook to learn what benefits are available, when they go into effect, and what their limitations are. We at Soucy Insurance congratulate you on the graduation of your daughter or son! Please contact us at 762.2218 with any questions, or to request a review of your family’s insurance portfolio.